Save MBox as XLS files in a few simple clicks! You are here: CoolUtils > Total Thunderbird Converter > Save MBox as XLS files in a few simple clicks! If you are using e-mail client like Mozilla Thunderbird, you certainly have your reasons. Also, you certainly know all the pros and cons of this software. If, for some reason, you don’t know what problems you might face when using Thunderbird, here’s the truth: all your e-mails will disappear should the system fail. This means that you have to back up the data from time to time. This is where another problem arises: all e-mails in Thunderbird are saved in the Mbox format, which cannot be viewed with any other program. 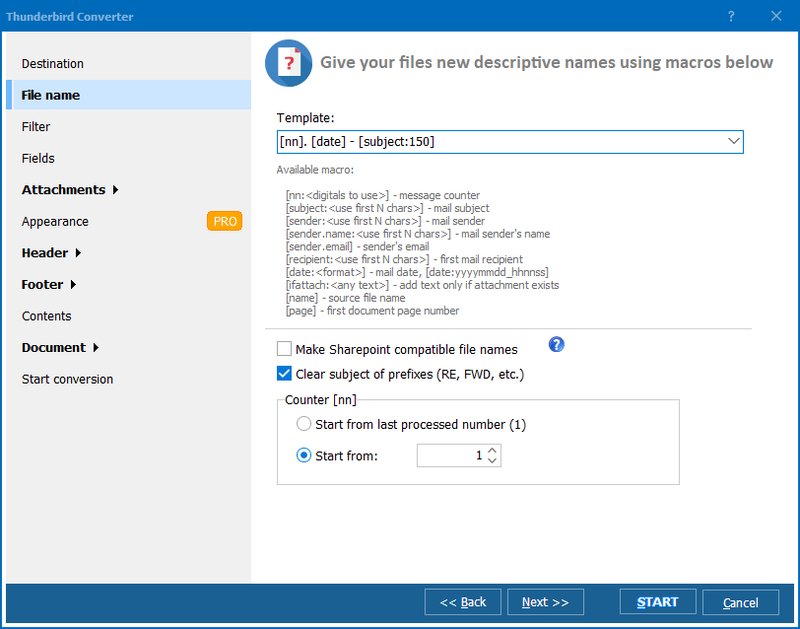 You can save the letters manually by copying and pasting the text and arranging the attachments, or, you can take advantage of unique software known as Mbox converter. Programs of this type allow to convert e-mails into XLS automatically, thus saving not only your important correspondence but also your precious time. We suggest that you download Total Thunderbird Converter to convert Mbox to XLS. Having been developed by CoolUtils, a company with extensive experience in design of converters, Total Thunderbird Converter automatically integrates with Mozilla Thunderbird and converts e-mails into Microsoft Excel files in the twinkling of an eye. 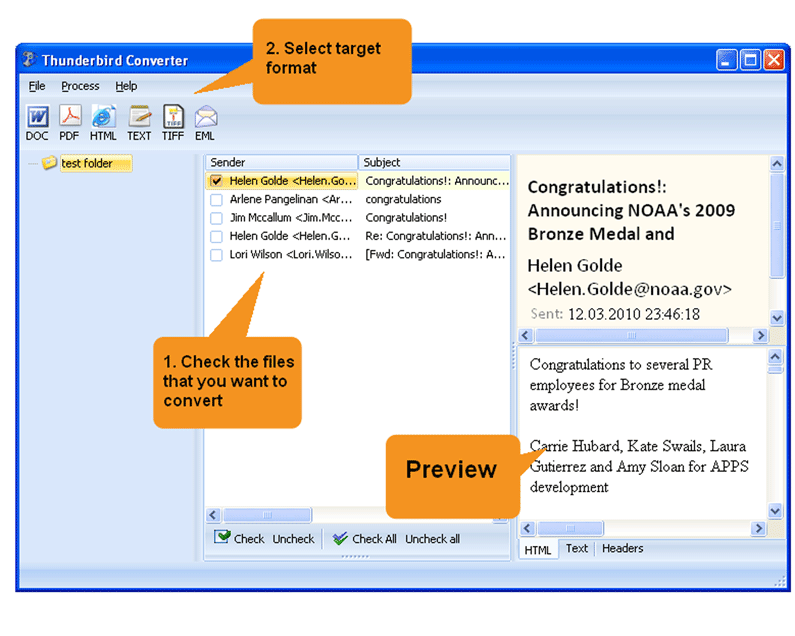 When it comes to conversion of Mbox files into XLS, no other program can match Total Thunderbird Converter. CoolUtils tool has both, individual and batch conversion options enabled. This means that you can either process all your e-mails at once or deal with them one by one. You can even choose whether you want all your letters to be saved in one file or in separate documents. 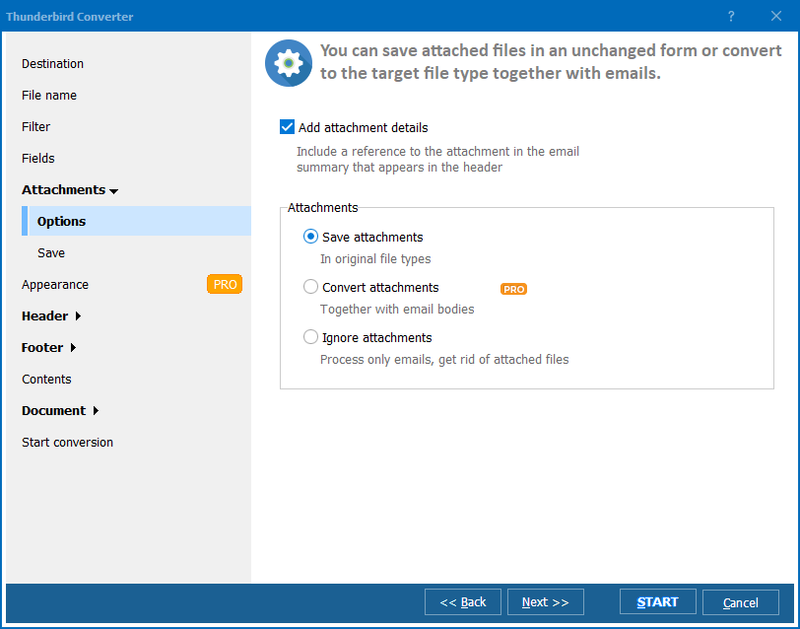 If you prefer to clean up your mailbox upon Mbox to XLS conversion, Total Thunderbird Converter can do it for you by deleting the processed letters from Mozilla Thunderbird. If, for some reason, you wish to convert Mbox files to formats other than XLS, you will be glad to know that CoolUtils’ Total Thunderbird Converter also supports DOC, HTML, PDF, TIFF, JPEG and TXT. To try Total Thunderbird Converter before buying it, take advantage of the unique offer by CoolUtils. Download your free trial version of Total Thunderbird Converter and use it to evaluate the quality of the software!